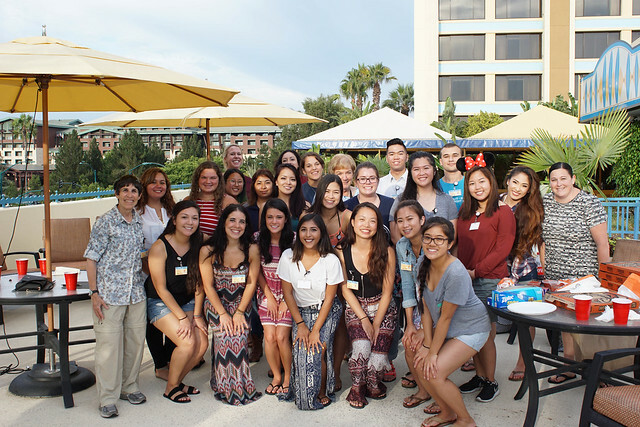 Welcome to Alpha Tau Delta, National Fraternity for Professional Nurses. This site contains information regarding the history and fundamentals of the fraternity along with instructions on how to join an existing chapter or establish a new chapter at your school. Regardless if you are new to ATD or you are a seasoned member, this site can provide you with connections to the National Officers and existing chapters, direct access to our Bylaws and Member Manual, information about our Biennial Convention and other exciting events, as well as printable versions of all the ATD official forms. 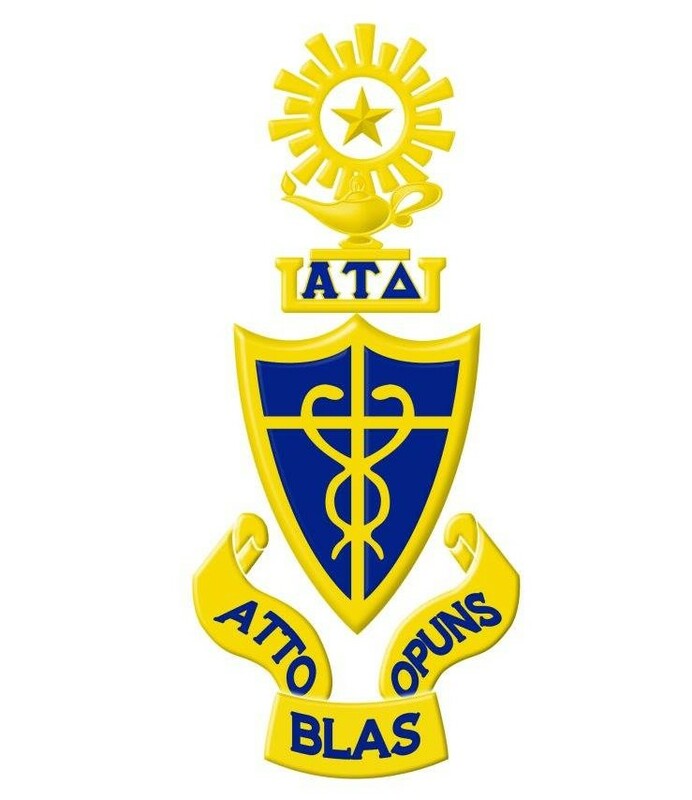 Alpha Tau Delta is a professional nursing organization committed to providing an intra-fraternal spirit of cooperation by offering an opportunity for nurses and nursing students to promote their personal and intellectual growth through education, networking, scholarships, guidance, and a collective responsibility to the fraternity. Alpha Tau Delta seeks to achieve an environment that fosters excellence of individual performance, advancement of education, character enrichment, and leadership. We hope that you enjoy exploring our website! If you would like any further information, please feel free to contact our National Secretary at paulmatthewbarreto@yahoo.com. We are always thrilled to hear from our current and prospective members regarding any subject.